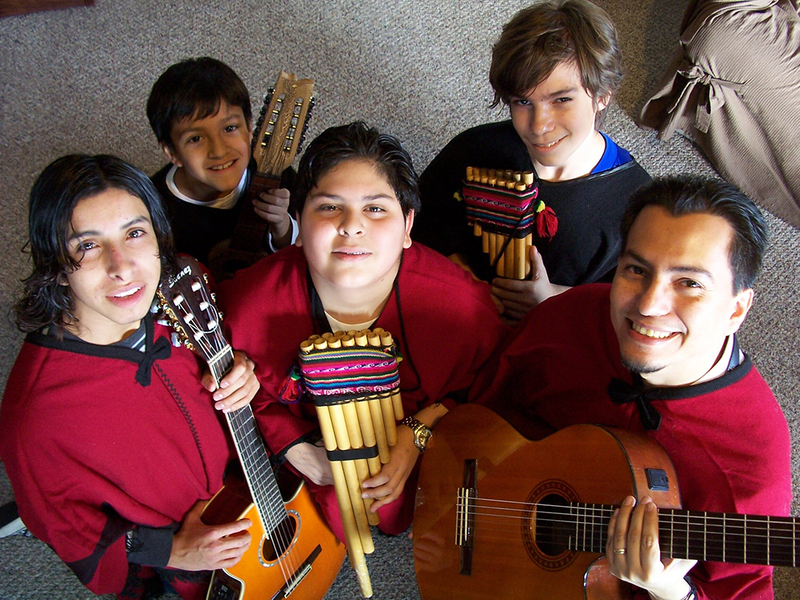 “Voces de los Andes” (Voices of the Andes) was formed in the summer of 2005 when youth members of the St. Patrick Spanish Music Ministry came together to keep the Andean tradition and music alive in Rhode Island. The group is directed by Silvio Cuéllar who was born in Córdoba Argentina and raised in Bolivia. He plays guitar, charango, zampoña and is the lead vocalist for the group.